Behind the sleek countertops at Aubi & Ramsa, there’s not a jar of maraschino cherries or rainbow sprinkles in sight. Instead, bottles of alcohol line the white walls, displayed next to round pints in chic packaging. This Miami Design District hot spot is already a tremendous success thanks to its innovative, boozy flavors. Founders Matias Aubi and Rafa Ramsa met while both were living and working in Los Angeles. 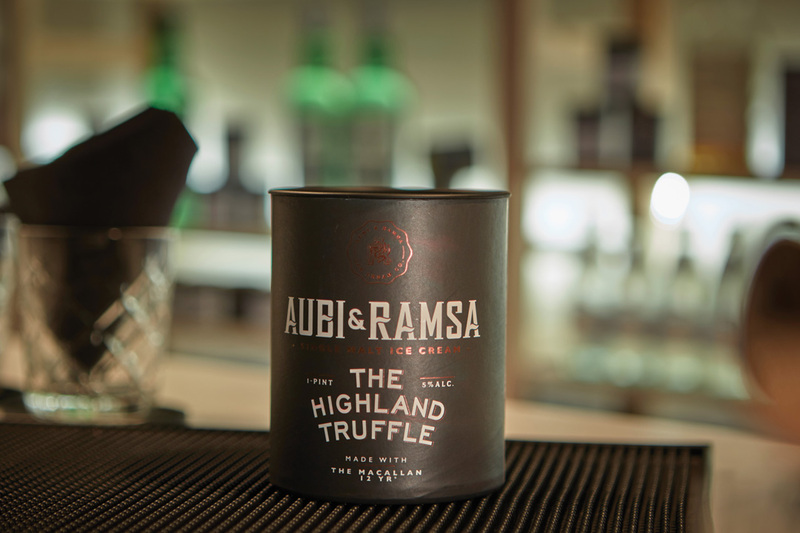 Ramsa and his wife had worked in the ice cream industry for years, and they were always fascinated by the idea of merging the frozen treat with alcohol. After Ramsa shared this vision with Aubi, they put their creative minds together to develop the brand and open up its flagship location in Miami.